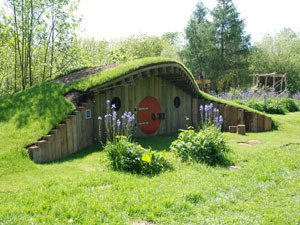 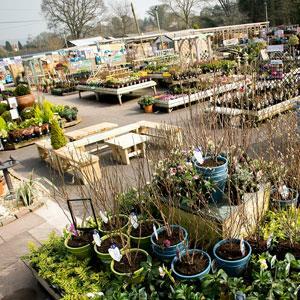 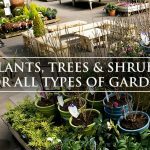 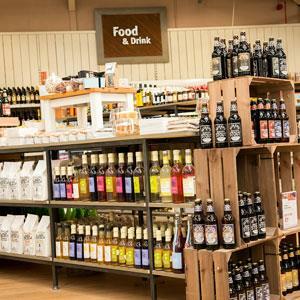 Webbs, West Hagley is the perfect local garden centre where you can pick up all the essentials needed for your garden. 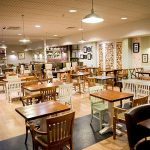 With a lovely café serving breakfast, light lunches and refreshments and a good range of concessions on site it is well worth a visit. 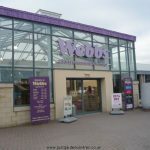 Other stores at Webbs, West Hagley include The Falconry Centre, Hagley Stoves, Water Decor aquatic centre, the Garden Buildings Centre and Farmer John Fruit and Vegetable stall.